Like many, I’m a busy mom. We shuttle the kids back and forth to school, soccer games, trips to the pumpkin farm and beyond. With the summer season quickly approaching, it’s only going to get more hectic, whether you have kids or not. Don’t get me wrong, I love my kids–but I’d be lying if I didn’t admit that the silence that comes with an empty car is bliss. If you spend a lot of time in your car, why not use the car as space where you can gather your thoughts, gain clarity and find some peace of mind? Here are a few tips on how to turn your car into a place of peace. We could all use a break from technology at times I keep a recent magazine and a favourite book in my car at all times. When I have some down time in the car (waiting for practices to end), I like to pull one out and read. It’s more peaceful and less aggravating than messing around on social media. Sometimes I want to listen to pop music, some days I’m in the mood for show tunes. Make sure you have a playlist on your phone that suits different moods. Music often depends on the kind of day you’re having and how you feel mentally and emotionally. If you keep a collection of your favourite tunes in different genres, you will always be prepared to pick the right music to make you feel good. Kids (or even spouses) have tantrums, and we need that moment of zen after a meltdown. Even if you can only fit in 10 minutes to meditate and relax while you wait for the end of dance rehearsals take it! A calm Mom makes for a happy family. It often feels like you live in your car at times, so make sure to make it your happy place. 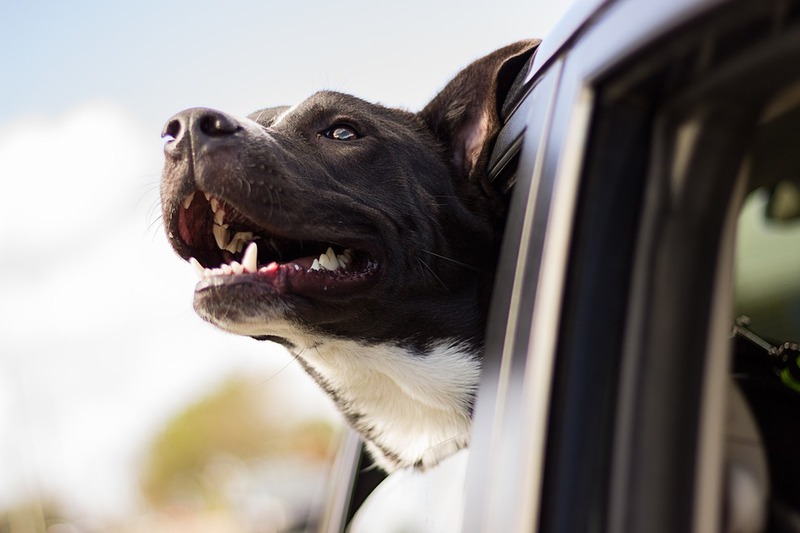 Follow these tips to turn your car into a peaceful place as well as visiting your local Master Mechanic for extra peace of mind about what’s happening under the hood, not just under the sunroof!